 Lisa Blanco Jimenez is a shareholder and principal attorney at Neumiller & Beardslee and the chair of the firm’s Employment Law Group. Ms. Jimenez represents individuals, private businesses, and public agencies in employment, commercial, real estate and personal injury litigation from initial intake through trial in State and Federal courts and before administrative boards. She is also experienced in negotiating resolution of pre-litigation disputes and routinely counsels employers in personnel matters. In 2000, Ms. Jimenez graduated from Stanford University with a B.A. in Political Science and Sociology. In 2004, she received her Juris Doctorate from Stanford Law School with a Pro Bono distinction. Ms. Jimenez is admitted to practice in the State of California and the U.S. District Courts for the Eastern District of California, Northern District of California, Southern District of California and Central District of California. She is a member of the San Joaquin County Bar Association, the Hispanic National Bar Association, and La Raza Lawyers of California. 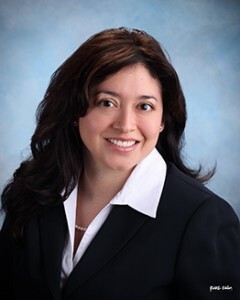 Ms. Jimenez sits on the Board of Directors of the San Joaquin County Hispanic Chamber of Commerce, the Board of Directors of Visionary Home Builders of California, the Community Council of St. Joseph’s Medical Center, and the City of Manteca’s Recreation and Parks Commission. Ms. Jimenez was formerly President of the Judge Consuelo M. Callahan American Inn of Court and formerly a member of the Board of Governors of the San Joaquin County Bar Association, the Board of Directors of United Cerebral Palsy of San Joaquin, Calaveras & Amador Counties, and the Board of Directors of the Library & Literacy Foundation of San Joaquin County. Ms. Jimenez is an AV-rated attorney, the highest possible rating for ability and ethics given to attorneys by Martindale-Hubbell. She was also named a Super Lawyer Rising Star every year from 2013 to 2018 and a Super Lawyer in 2019.